Yesterday we covered a leak from Eldar Murtazin, an editor who also has inside knowledge on the tech industry, particularly in Europe. Murtazin originally said that we can expect Samsung to announce the Galaxy S5 during Mobile World Congress on Feb. 23, followed by a release in April. Now Murtazin is doubling back on that statement. We were a little skeptical at first, only because Feb. 23 is a Sunday and the day before Mobile World Congress officially kicks off. Press conferences aren't unheard of on that day, but if Samsung wants the Galaxy S5 to get everyone's full attention it should probably make sure all of the press has landed first. In either case, Samsung is apparently now considering a different launch venue entirely, possibly in London at a standalone event, Murtazin said. The timing has not yet been decided upon, it seems. Standalone events have become more popular in the past few years. A ton of companies have pulled away from big launches during the Consumer Electronics Show, for example, to instead hold highlight press conference where new products are front and center to grab the most attention. 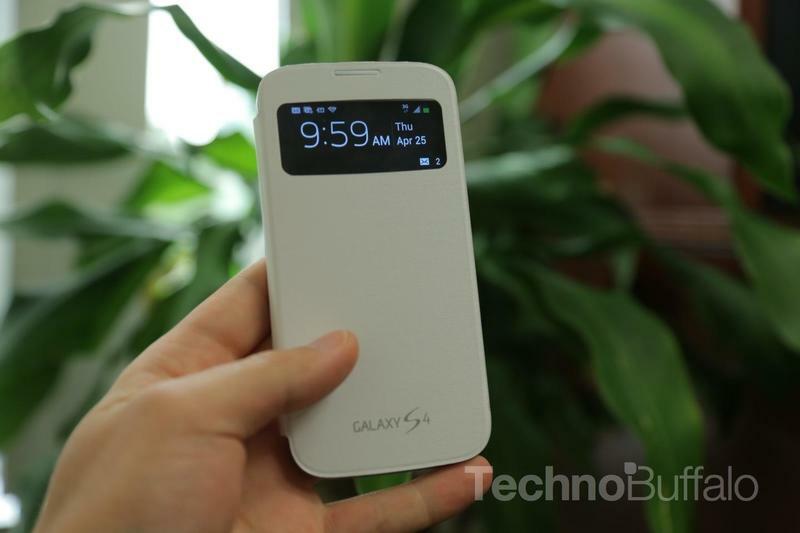 Samsung did this last year with the Galaxy S4, when it held events in London and New York at the same time. That seems to make more sense, at least from a coverage perspective. So far Samsung hasn't confirmed or even teased anything, so we need to sit tight until more concrete evidence arrives.